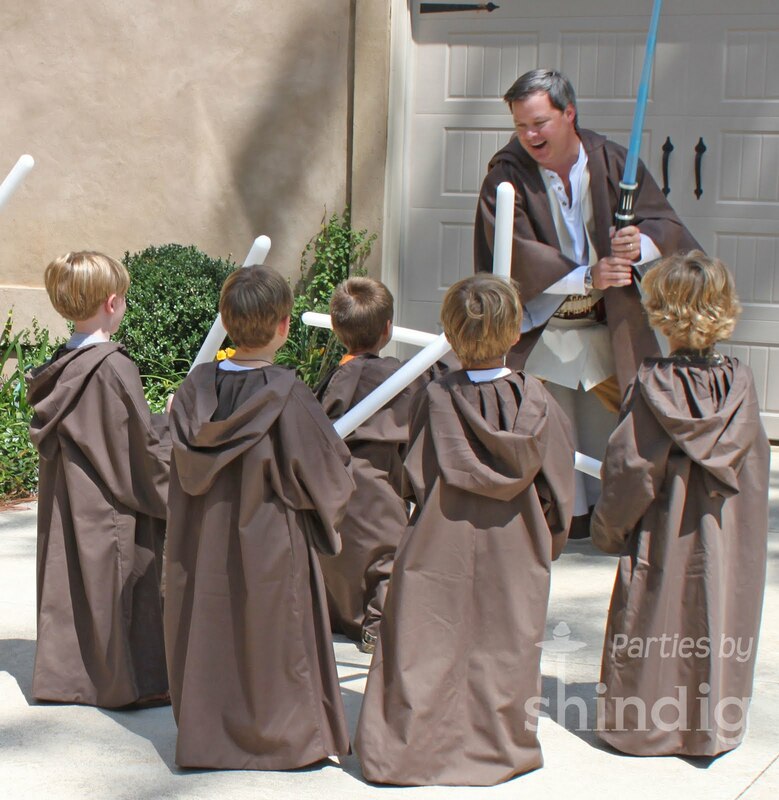 Amanda's Parties To Go: Stars Wars Party Feature! Shindig did it again! Hoooo-rayyy!!! 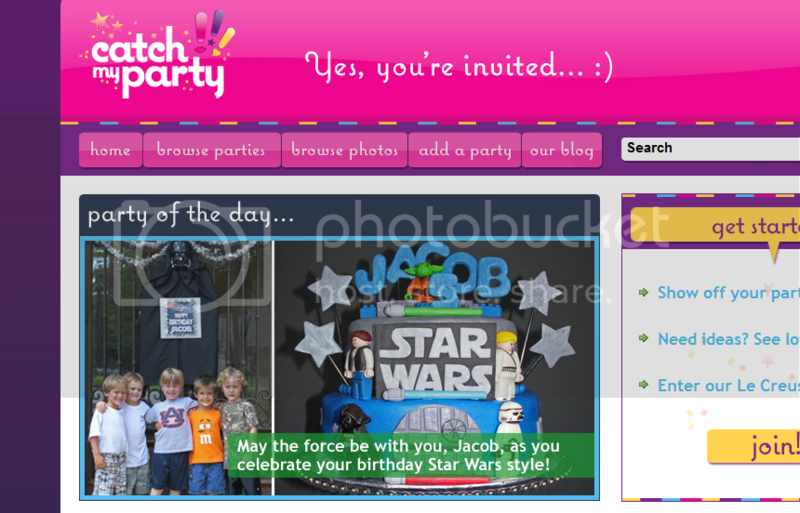 Check us out at Catch My Party as their PARTY OF THE DAY!! And believe it or not, later I found out that we also got PHOTO OF THE WEEK on their Catch My Party Blog! When I told Jonathan he just smiled and said, "Wow, I'm famous!" And now for the REALLY good part! One of my very favorite websites, one that I've been stalking for months, Kara's Party Ideas, made the Star Wars Party their winning feature! I still can't believe it! Whoo-hoo!!!! And I also got a mention from another adorable website called Parties and Cupcakes. Just the Kara's Party Ideas site alone gets 260,000 hits a month! Now THAT'S a working girl! Thanks! Thanks! Thanks to Kara and to Brandy! Check them out sometime.